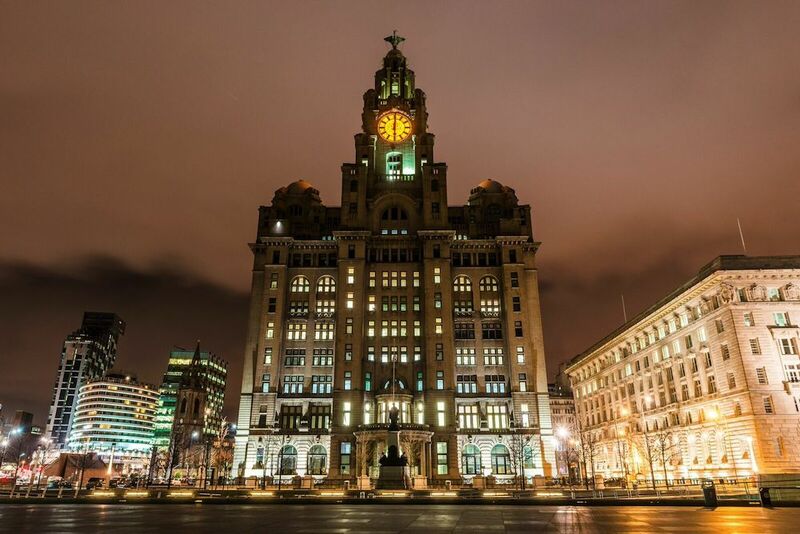 The Venue is a unique event space situated in the Royal Liver Building, one of the majestic Three Graces, at Liverpool’s historic Pier Head. The stunning interior lends itself to a wide range of events, from parties, dinners, conferences and product launches to fashion shows and photo shoots. As the city’s most iconic wedding venue,, the setting is perfect for any couple who want their special day captured with the stunning backdrop of a river so famous, a song was written about it. 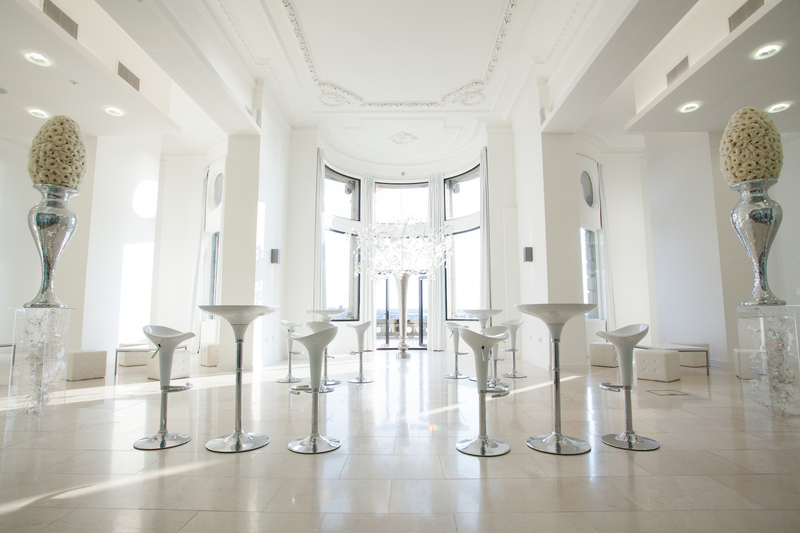 The balcony allows for panoramic views of the River Mersey, immortalised by the Gerry and the Pacemakers song, making The Venue one of the most sought-after wedding spaces in the region. Inside the towering 19th century building, the chic modern décor is a welcome surprise for guests. The modern blank canvas allows you to create your perfect day in any way you desire. 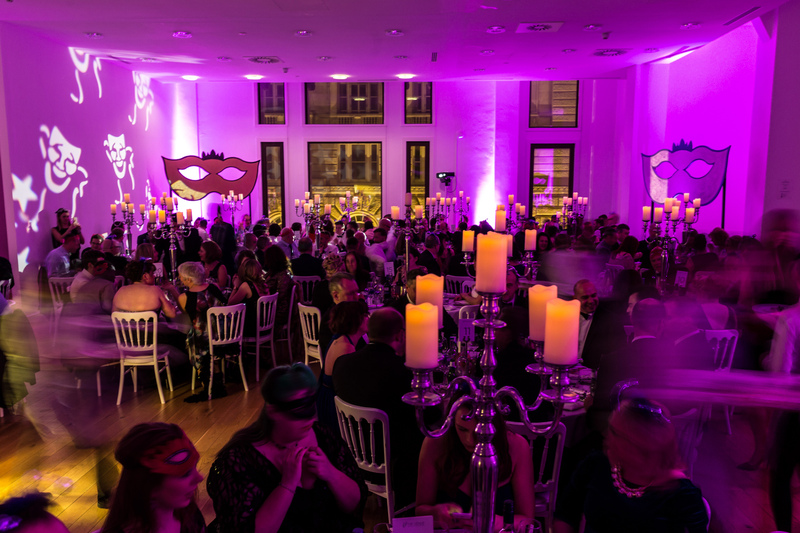 The space comes fully equipped with atmospheric lighting, a PA system for speeches, which can be utilised for weddings, conferences, exhibits or networking events, reception and dining furniture and a state-of-the-art kitchen. To top it off the team will take on all the hard work for you. They can arrange all the production elements for your event, from furniture and flowers to bands, DJs and lighting.